KEN YUSZKUS/Staff photo. 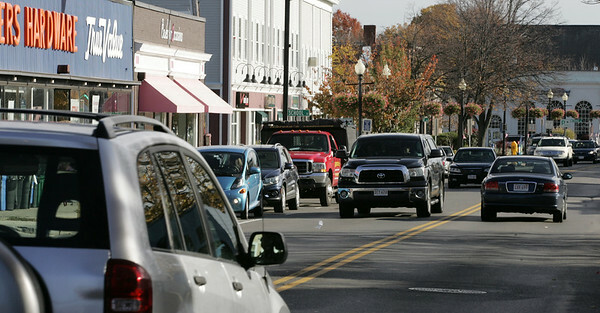 Maple Street traffic in downtown Danvers. 11/02/15.